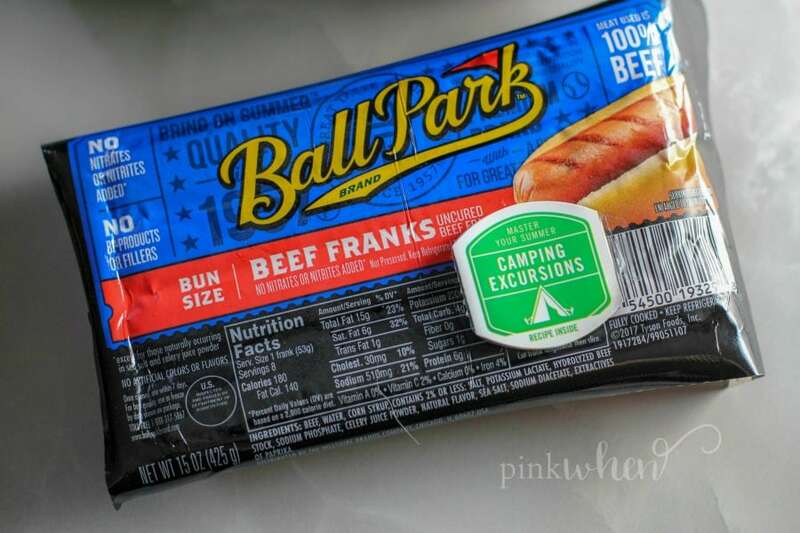 Ball Park® Hot Dogs are an authentic part of summertime. 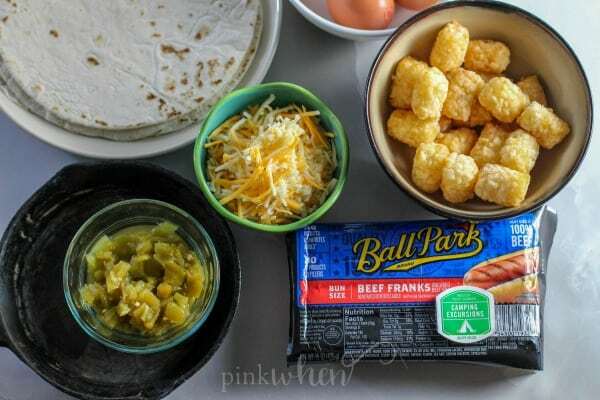 We love to bring them with us to our favorite overnight camping excursions, and today I am going to share with you how we use them to create this amazing breakfast burrito recipe. Perfect for starting your day before hitting the off-road trails. 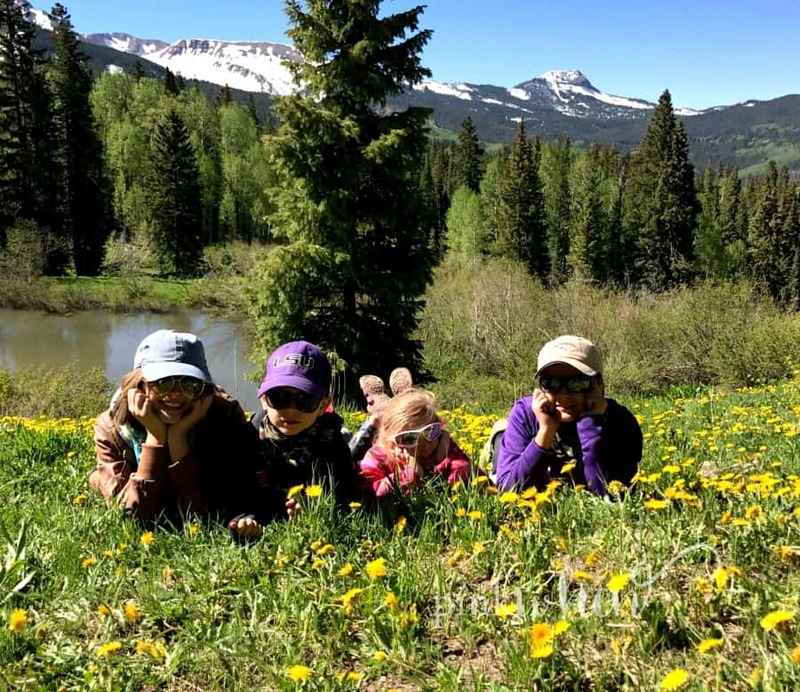 My family and I love to visit our friends in Colorado. We always make this our summertime destination. It’s such a beautiful area and the off-road trails are some of the best. 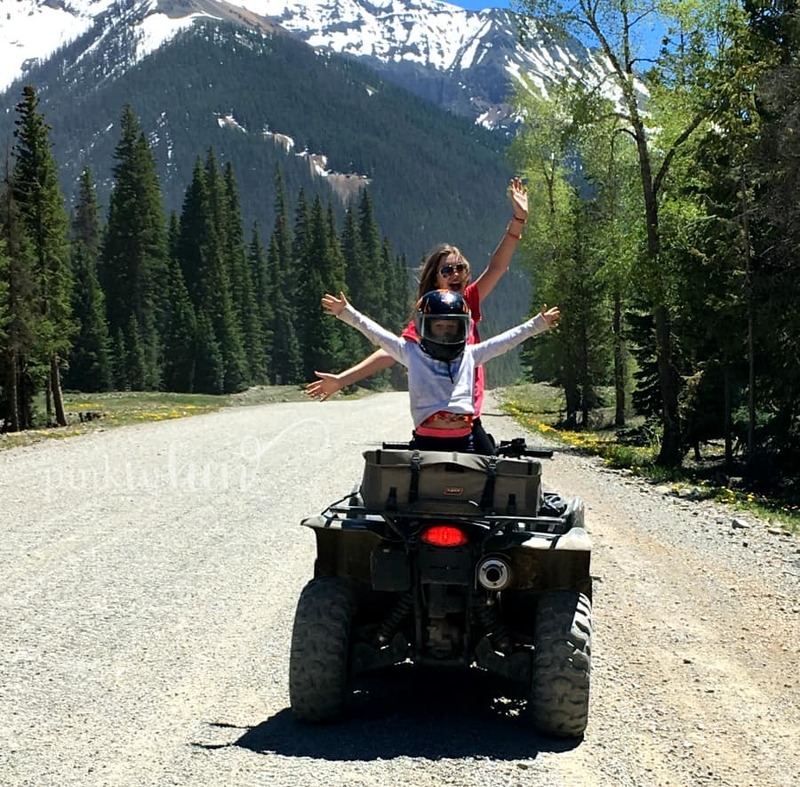 When we plan our trips, we make sure to pack all of the essential off-road gear, and some of the best camping recipes you can imagine. We have so many amazing memories from the last several years. The fact that we’ve hit these trails before and done these overnight excursions means we are always well equipped. When you have had as much practice as we have, organization before packing is easy. When there are 8 of us fitting into a fifth wheel camper, we have to make sure we are packed with only the essentials. We have limited freezer and refrigerator space, so we want to make sure we are packing things that can be used in multiple ways. That’s why these Ball Park hot dogs are so essential! With four kids, someone is bound to request a stick and a hotdog for roasting at the end of the day. But we also use them for this delicious and easy Grilled Breakfast Burrito recipe. We always start a fire in the morning before everyone gets up. In the mountains it can be cold, and oftentimes there is still snow on the ground and it’s almost the end of June! Needless to say, we try and get organized before the entire crew wakes up. When we get ready for our daily excursions, breakfast is a must. We don’t typically make these at home, so I love to start off our days with this simple breakfast burrito. 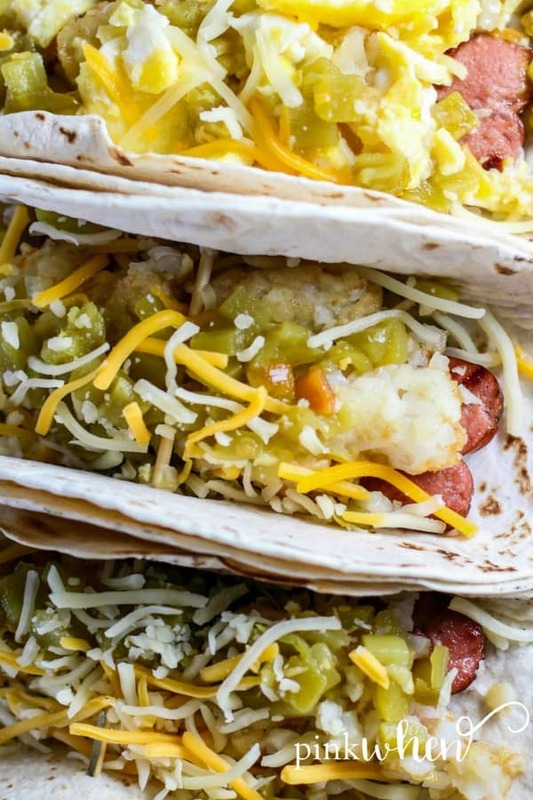 And this breakfast burrito isn’t made with just any hot dog. We choose Ball Park hot dogs because they are so juicy and they have flavor you can see. They have a premier blend of seasonings that bring bold flavors to that juicy, heartier texture. Once the fire is started, slice open the hot dogs and lay them directly on the grill. Scramble the eggs in a skillet. 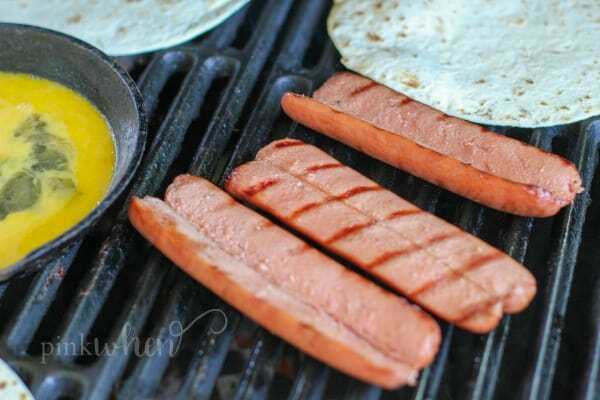 Once the hot dogs are grilled to your specifications, place them into a lightly grilled tortilla shell. Top with cheese, green chiles, and potato tots. 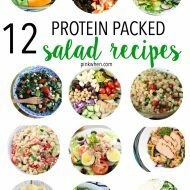 Add eggs if you want more protein! Fold the breakfast burrito carefully, and serve with your favorite salsa. This Grilled Breakfast Burrito recipe is so easy and so flavorful. It’s one of our favorite ways to get the day started just before hitting the trials. What are your favorite camping breakfast ideas? 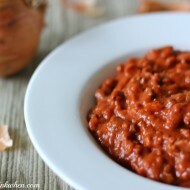 Do you have your favorite recipes you like to always bring on your camping excursions? Master your summer and take camping to a new level with this easy Grilled Breakfast Burrito recipe. It’s one of our favorite campfire recipes. 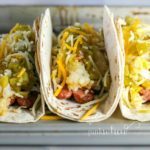 You can grab these Ball Park hot dogs from your local Albertsons, and also find more summer recipe inspiration while you are there. Make sure to check out the store locator to find the closest location to you! Need more recipe inspiration? 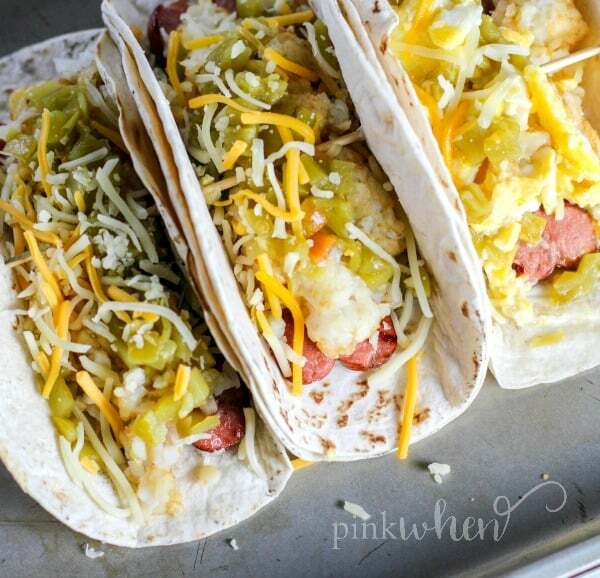 Check out another recipe for Breakfast Dogs here! 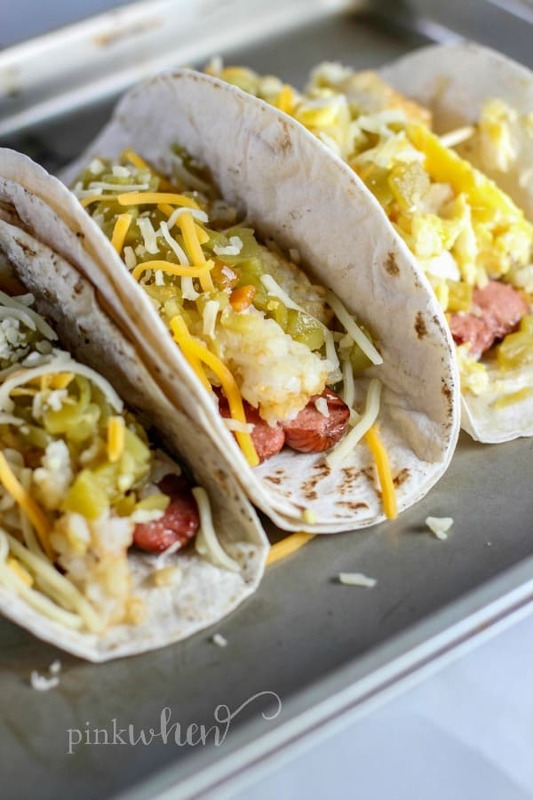 This Easy Grilled Breakfast Burrito Recipe is a hit at all of our camping trips. 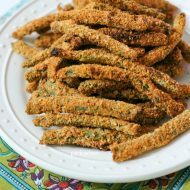 They are so easy to make, and packed full of flavor. Place a grill over your campfire. Slice hotdogs lengthwise and grill until desired. Lightly grill tortillas while hotdogs are roasting. Scramble eggs while cooking hotdogs. Place grilled hotdogs in tortilla shell. Top with eggs, cheese, potato tots, and green onions. Fold and serve with your favorite salsa for dipping. This was so much fun to make and is by far my favorite!